MANILA – Human rights group Karapatan decried the harassment against the sister of Randy Malayao, the murdered peace talks consultant of the National Democratic Front of the Philippines (NDFP), and their lawyer as they face charges filed by the Philippine National Police in Region 2. Based on the copy of the complaint obtained by Karapatan, relieved Aritao police chief, Chief Inspector Geovanni Cejes filed grave threats, grave coercion and obstruction of justice against Perla Malayao Upano, Karapatan-Cagayan Valley lawyer Edu Balgos and his wife, Rina Balgos. “For the nth time, the Philippine National Police (PNP) is once again deflecting accountability on the killing of Malayao. Instead of working swiftly to resolve this case given the sketch and the closed-circuit television (CCTV) footage, the police slanders Malayao and files absurd charges against his sister, lawyer Atty. Edu Balgos and his wife, Rina,” Cristina Palabay, Karapatan secretary general said in a statement. 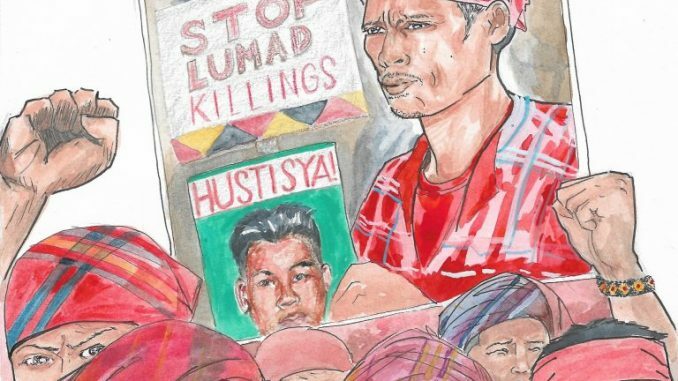 The PNP also blamed Malayao’s relatives for claiming Randy’s belongings at the time of the killing saying these could help them in their investigation. The Balgos couple assisted Malayao’s family in claiming his belongings from the police. According to Karapatan-Cagayan Valley, the police initially refused to turn over Malayao’s belongings to his family, prompting the latter to seek the assistance of the Balgos couple. Palabay said it is within the right of Malayao’s family to obtain possession of his personal effects. “The police knew they were not in any position to withhold these items,” she said adding that Malayao’s belongings are immaterial to the crime, which is murder. “The police’s claims that they should have custody of his belongings, without a court order, is ridiculous. They have the CCTV footage and a rough sketch, so they should immediately get started running after Randy’s killers, not his sister and those who help Randy’s family,” Palabay said. National Union of People’s Lawyers (NUPL) president, Edre Olalia also assailed the police for vilifying Malayao. The police is alleging that Malayao was killed by the New People’s Army for misusing funds and running off with a woman, which his family belied. “For crying out loud, why would the police treat the defenseless victim of a treacherous killing as if he was a primary suspect himself? How could all his personal belongings and effects be material and admissible evidence of the crime itself?” said Olalia. Palabay meanwhile observed that the authorities choose to run after those who assist and support the families of the victims instead of resolving the case. Just like the case of the nine farmers killed, known as Sagay 9, in a massacre in Hacienda Nene, Bulanon village, Sagay City. The lawyer, also from the National Union of People’s Lawyers, Katherine Panguban and Karapatan Negros was charged with kidnapping and serious illegal detention. Another lawyer also assisting the victims, Atty. Benjamin Ramos was also gunned down a week after the massacre. “Seemingly, the PNP has unilaterally made its verdict, and are choosing to gloss over evidence that directly points to the killers. Instead, they are obsessing on gossip about Malayao and on gaining access to his belongings. 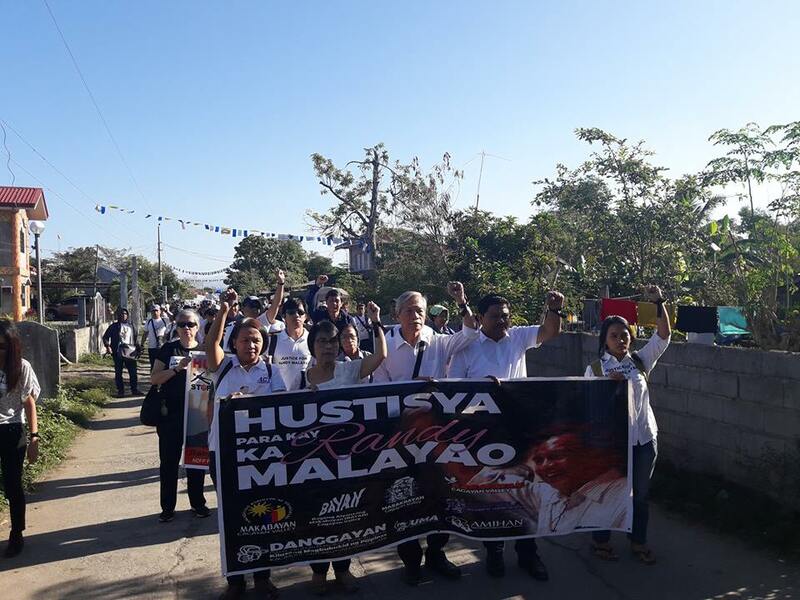 Despite the PNP’s avid paparazzi stint to slander Malayao, we know who has the real intent and stark record in killing peace advocates and rights defenders,” said Palabay. There is also an image of Malayao circulating online tagging him as “a victim of NPA purging.” Friends of Malayao condemned those who are behind the circulation of the photo. “Why demonize him and sow malicious intrigues with no iota of evidence so as to scoff at his corpse? He was attacked while sleeping and now that he is dead, he is still being attacked? What are the depths of cruelty and insensitivity?” Olalia said. 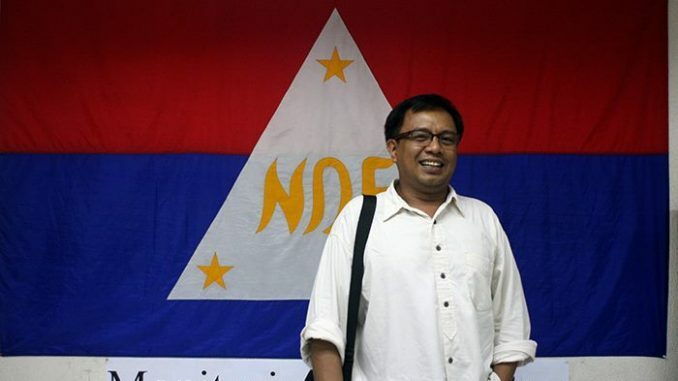 Palabay reiterated that Malayao is publicly known as a peace advocate and consultant in the peace process. 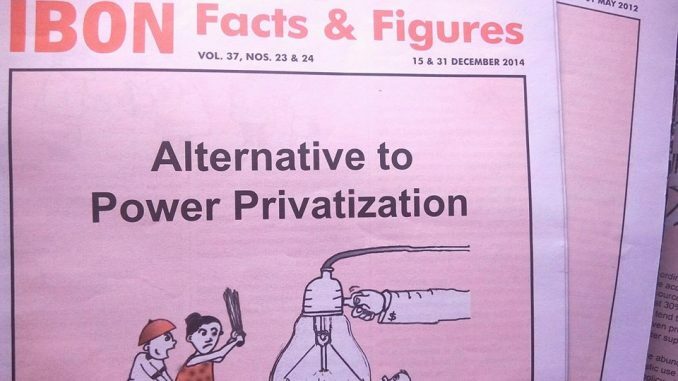 “The fact that the PNP is asserting otherwise proves it is knowingly peddling a lie to muddle the issue,” Palabay added. 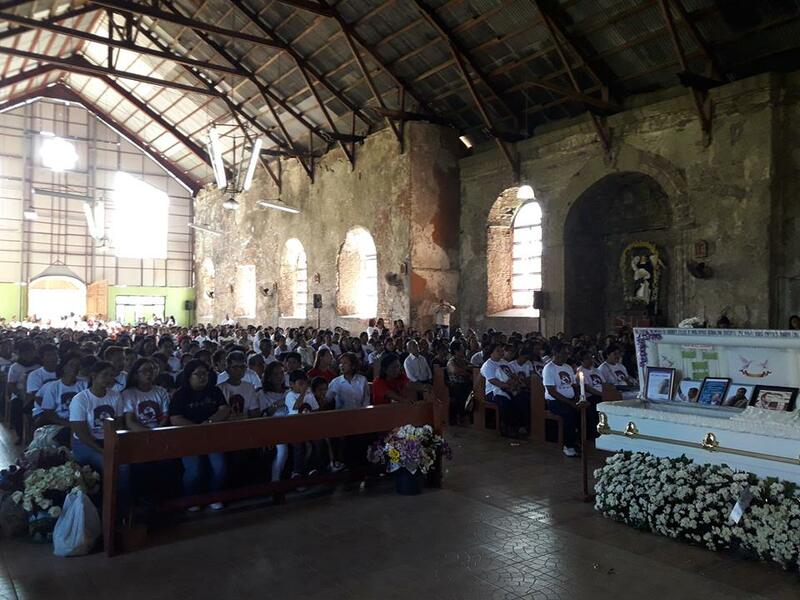 Malayao was buried on Feb. 7, at his hometown in San Pablo, Isabela. A thousand supporters, friends and colleagues joined the funeral march of the peace consultant. The post Rights group tells police: ‘Go after the killers not Randy’s sister, lawyer’ appeared first on Bulatlat.